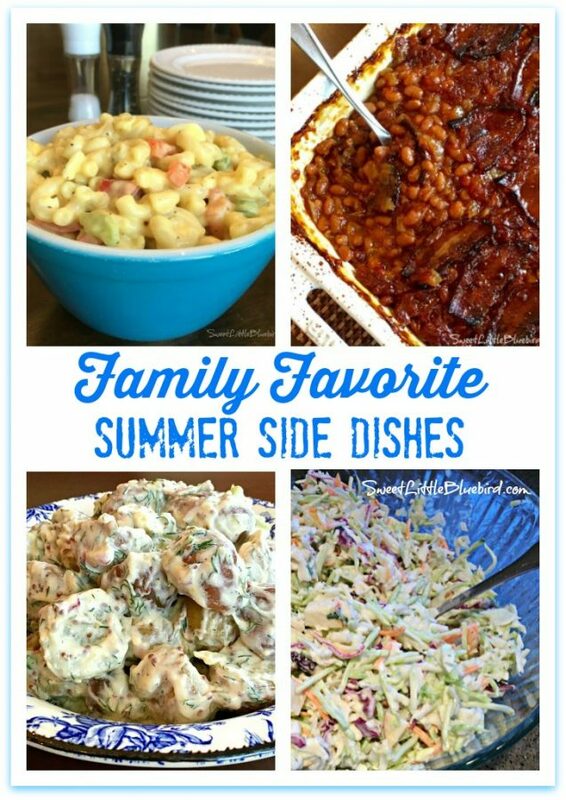 Today I am sharing a round-up of our family’s favorite summer side dish recipes, perfect for the 4th of July, picnics and barbecues! 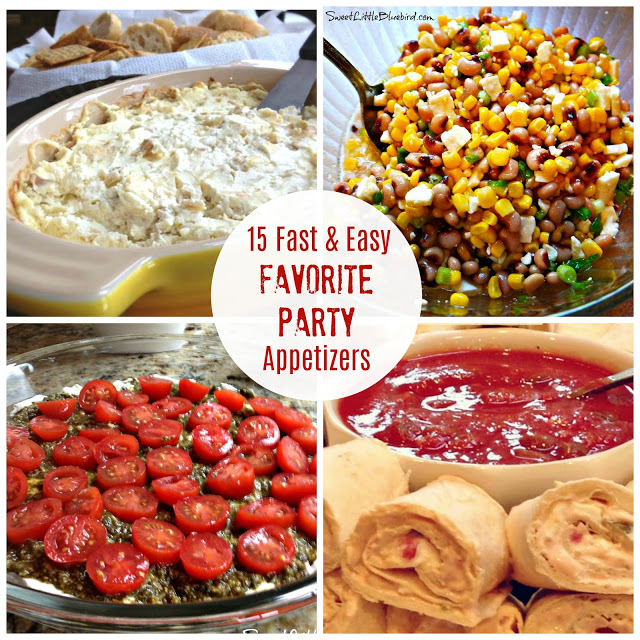 Baked beans, potato salad, pasta salad, coleslaw and more! 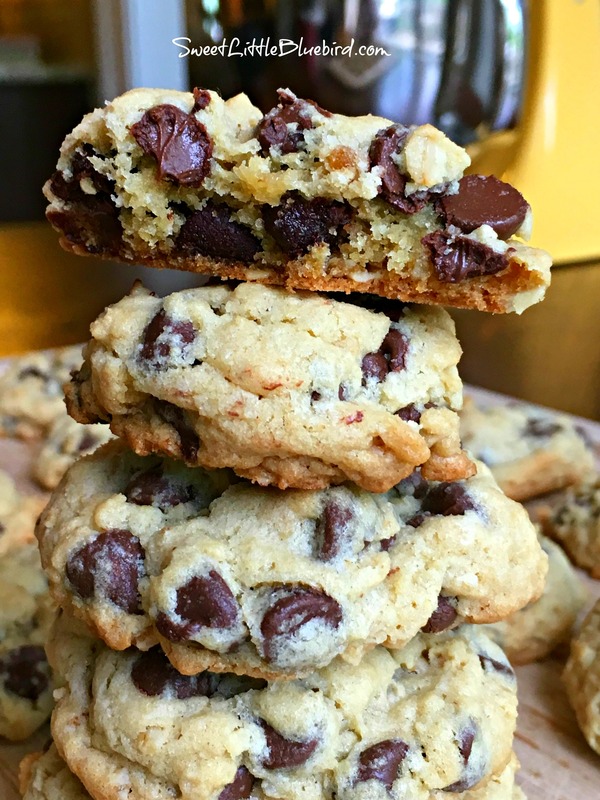 To view the recipe(s) below, simply click on a photo and it will take you to the post. 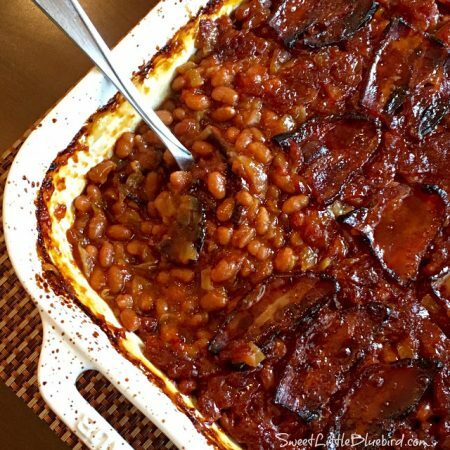 First up, my sister’s famous baked beans. 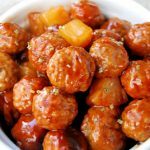 These are the BEST and one of my sister’s most requested recipes! 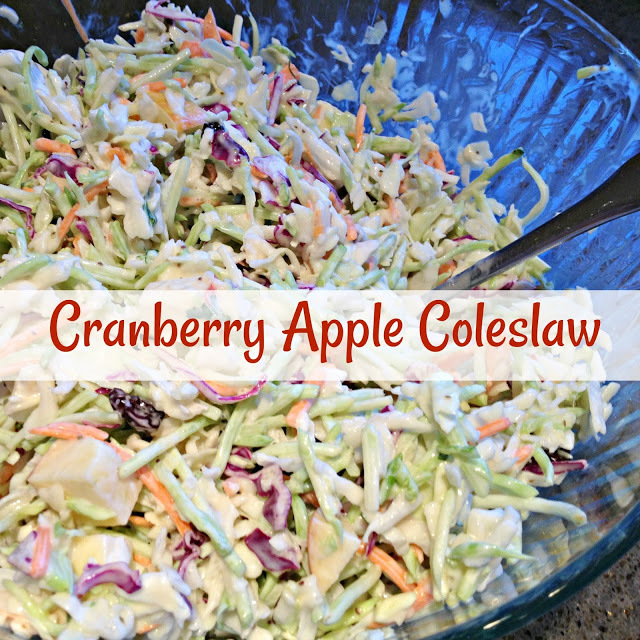 Next, Cranberry Apple Coleslaw. 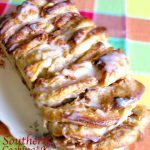 This recipe so simple to make and one we make year round. 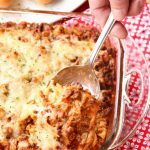 This is THE side dish we make most often (so quick and easy – another recipe from my sister’s kitchen). I ALWAYS make this to top our pulled pork sandwiches and for every single barbecue. 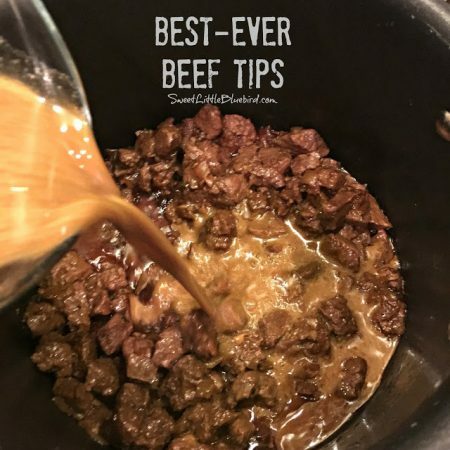 You’ll want to add this one to your recipe box! 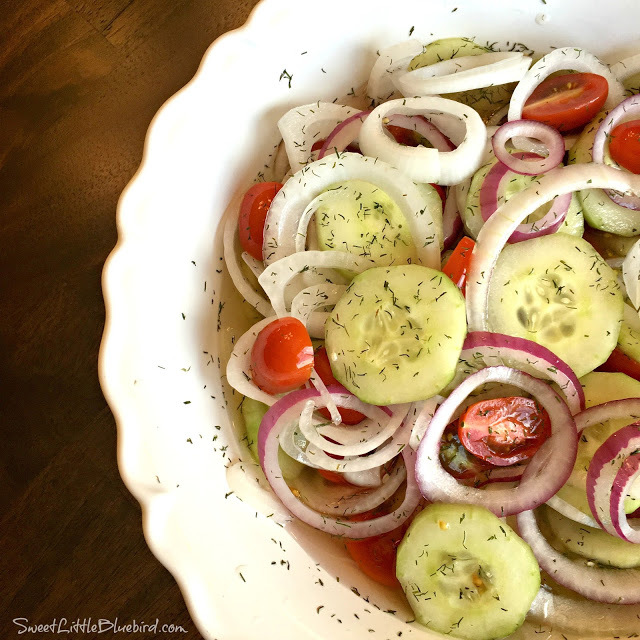 My Great-Grandma’s Cucumber Salad was served at every single barbecue growing up – a favorite for generations. Perfect way to use those homegrown/Farmers’ Market summer veggies. 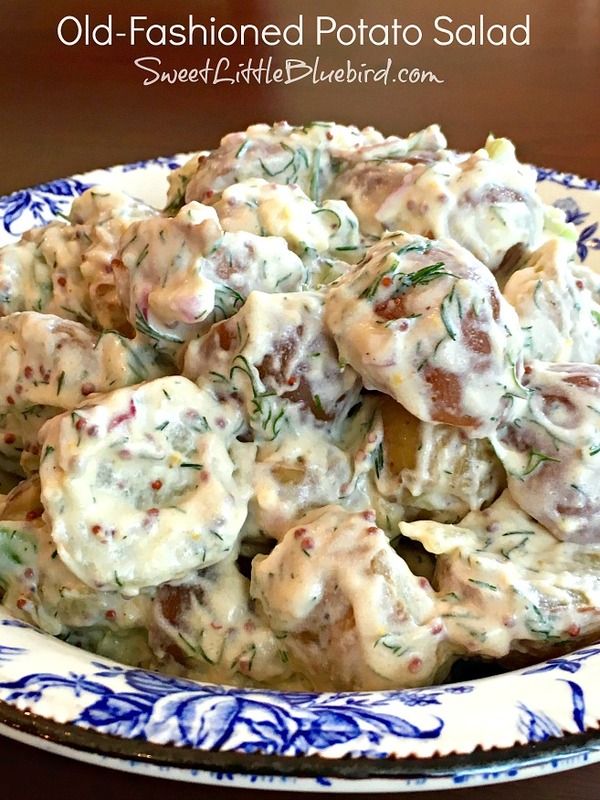 Old-Fashioned Potato Salad. 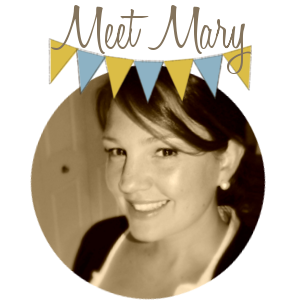 This is an Ina Garten recipe and our favorite potato salad. 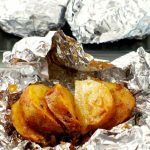 The tip for steaming the potatoes is the best. 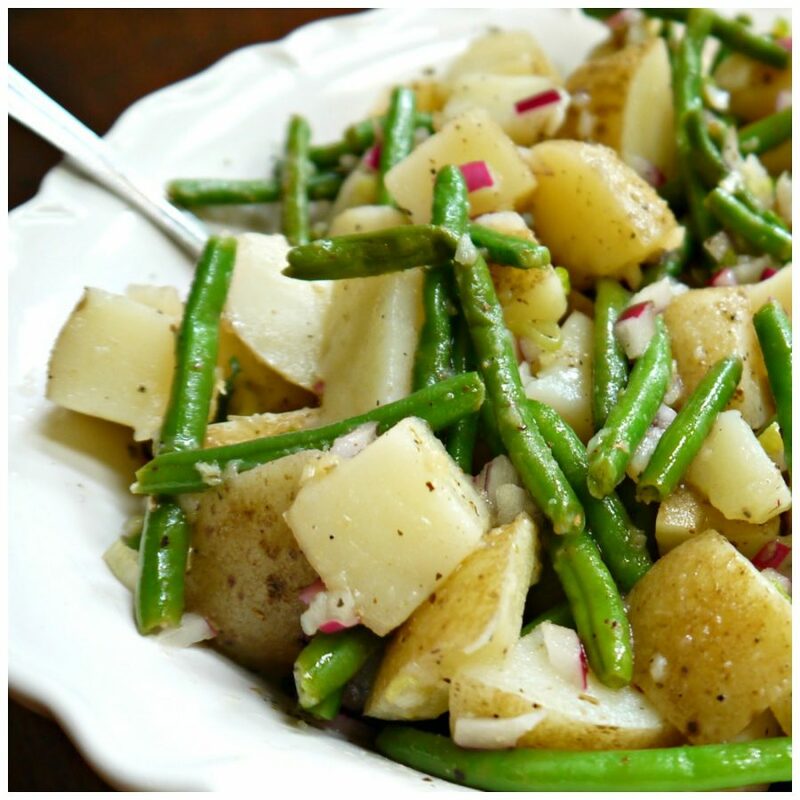 This next recipe is from my best friend, Sandi – Potato and Green Beans Salad. I love this salad!! 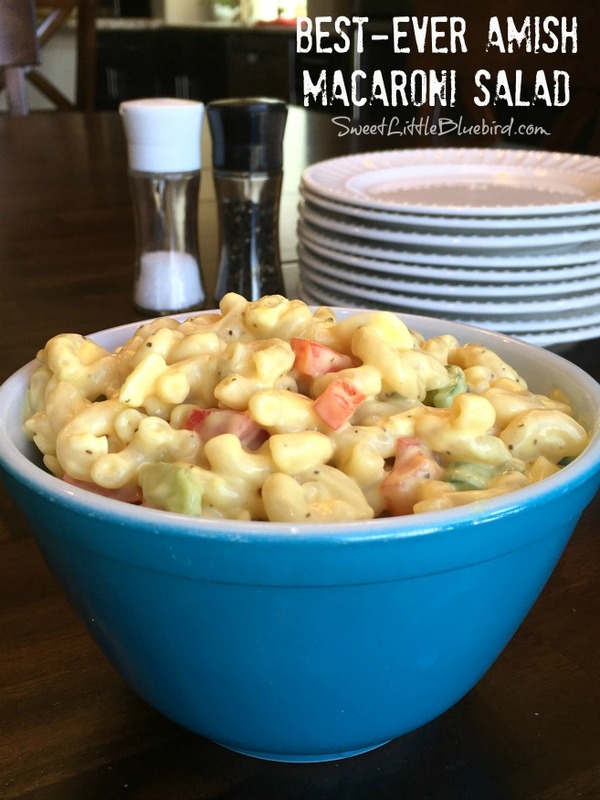 Best-Ever Amish Macaroni Salad. This is a personal favorite since childhood. So darn good. Next, hands down, my most requested salad recipe for over twenty years. This one is a winner, always an empty bowl. 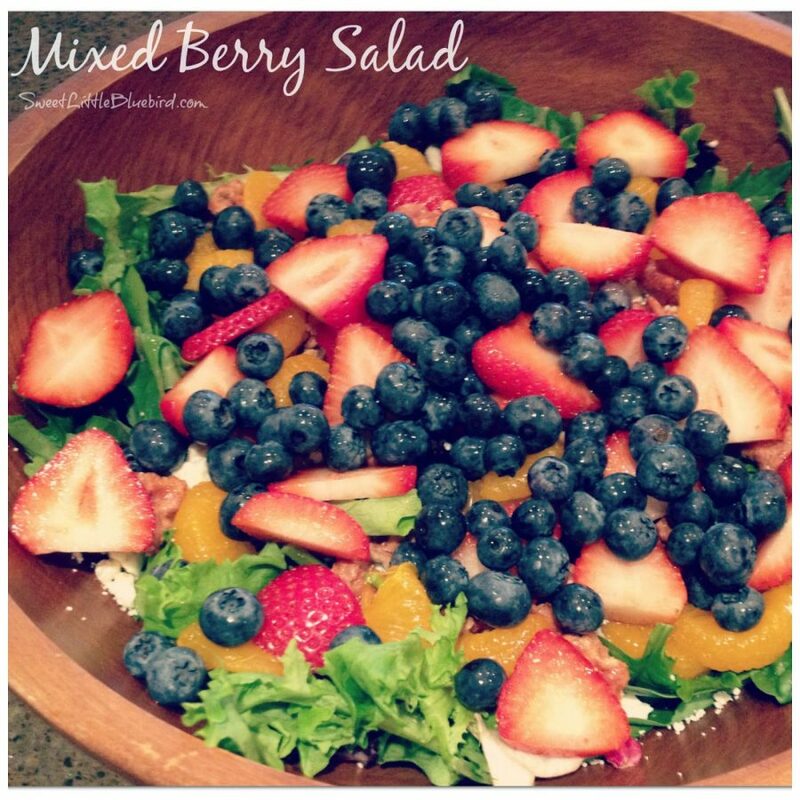 Next up, Mixed Berry Salad, one of my sister’s most requested salads during summer – a cinch to make too. 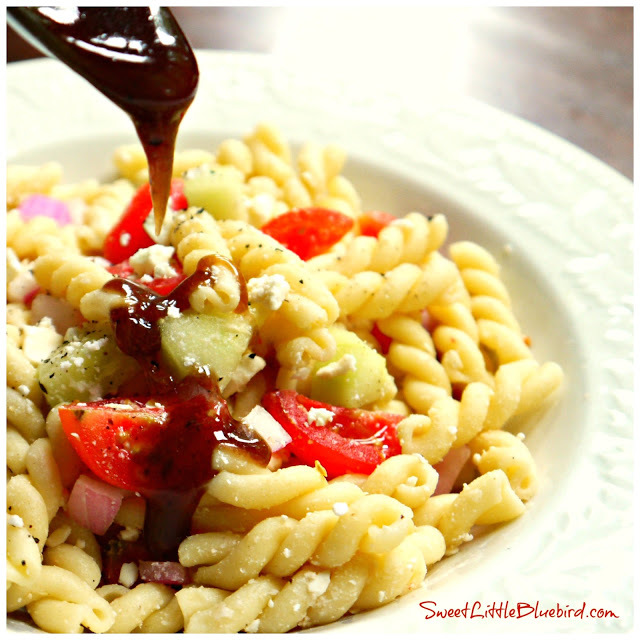 Looking for an awesome pasta salad with a twist? 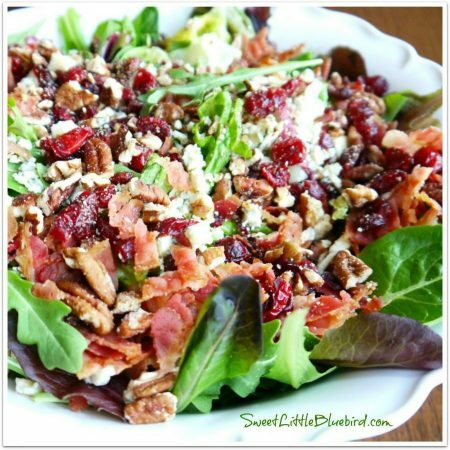 Check out this salad… another highly requested salad for over 20 years. 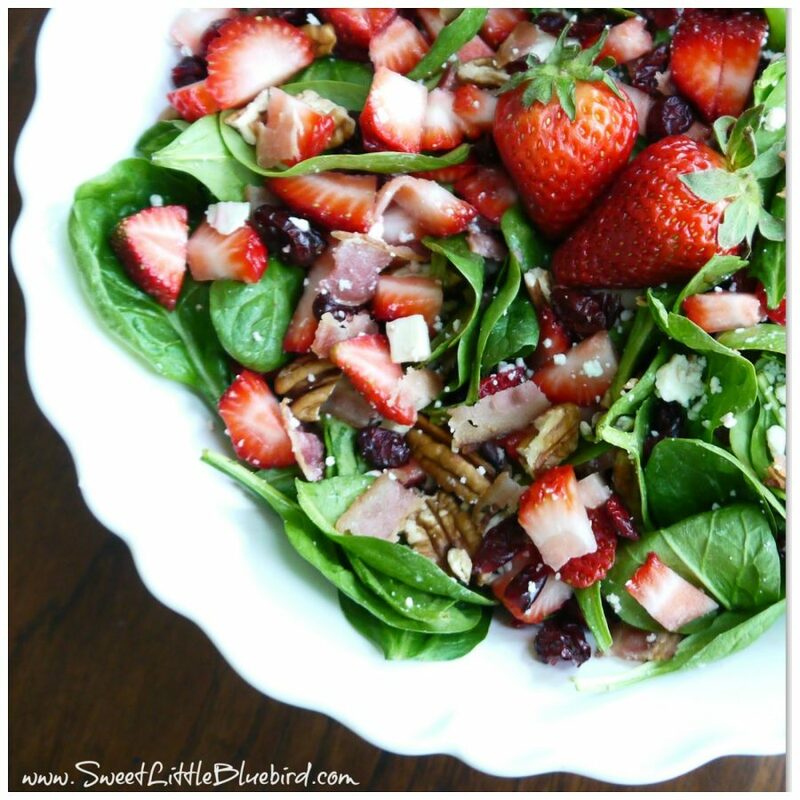 My last recipe for this summer side dish round-up is for the spinach and strawberry lovers – this salad is as good as it looks. Have a safe and wonderful 4th of July!